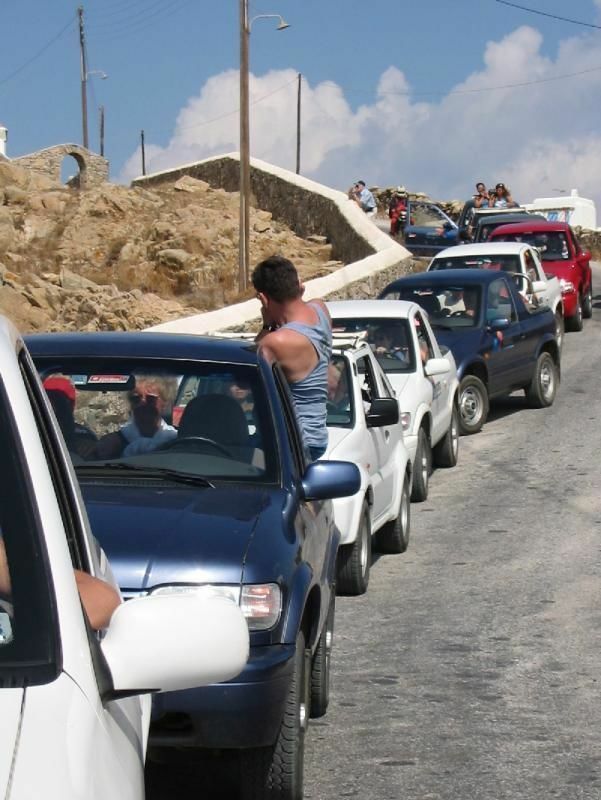 If you want to discover the beauty of Mykonos off the beaten tourist paths you should take the jeep. 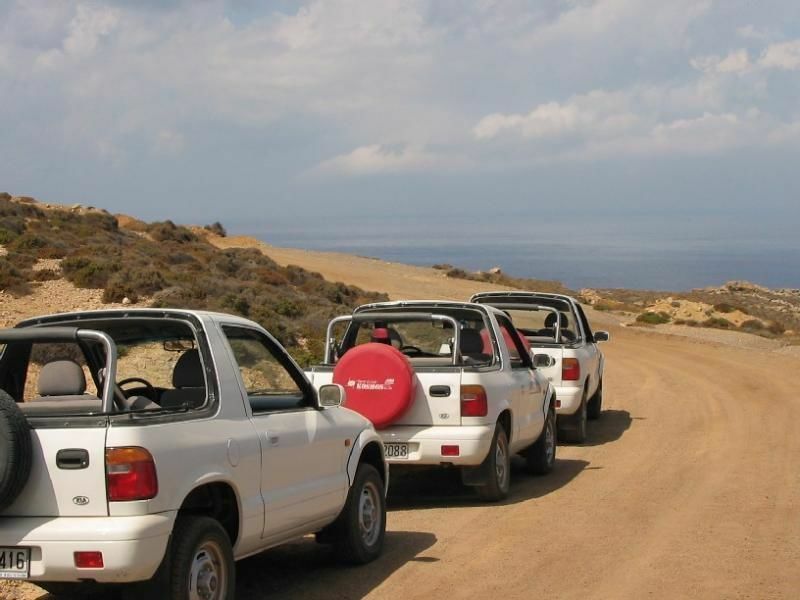 We offer visitors the perfect full-day experience during a Mykonos Safari in a 4WD vehicle. The first stop is Houlakia beach and from there we will drive up to the beautiful light house. 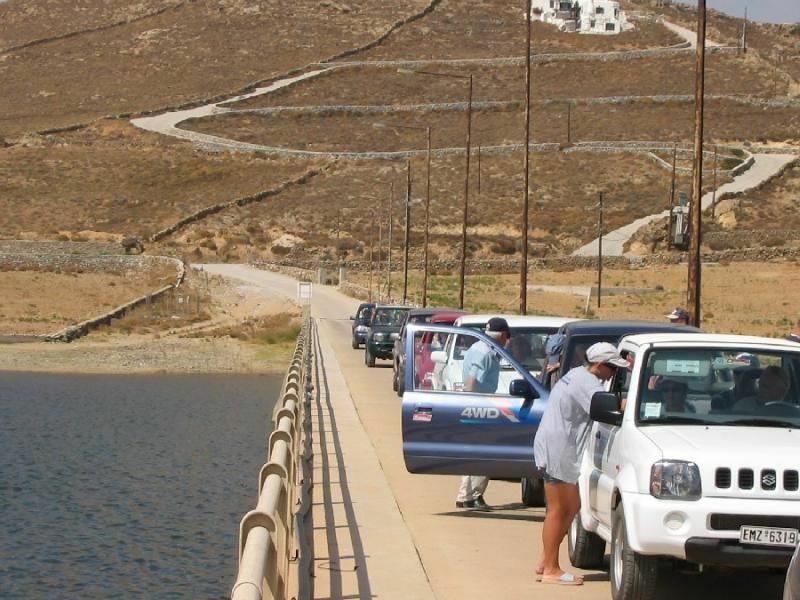 Afterwards we drice through the Marathi area past the dam and the beach of Panormos till we reach the Bay of Agios Sostis. Then we will stop for lunch (not included in the tour price) in a wonderful place. We will continue our journey along the south coast and drive past Kalafatis and Kalo Livadi through the green area of Halara. Our next destination is Agrari Beach. Here we can spend our leisure time for a refreshing swim and a coffee. 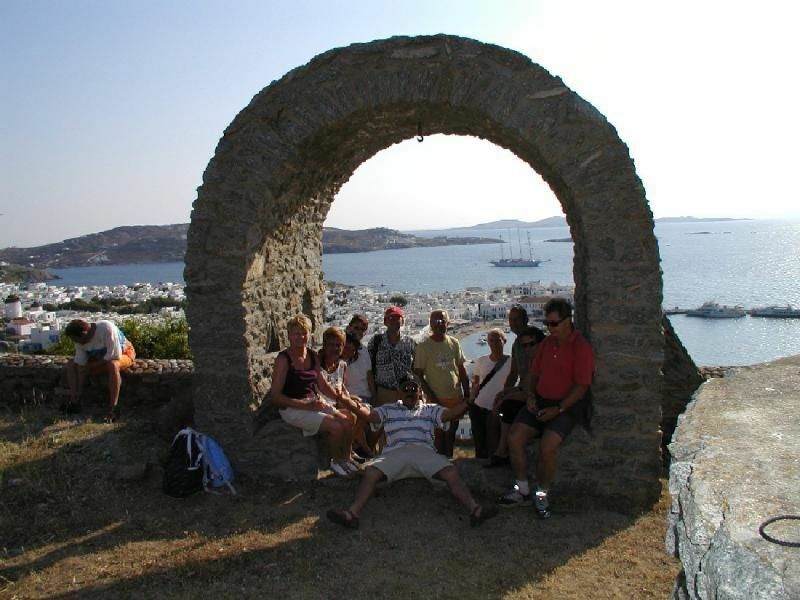 From there we head back for Mykonos town and have - as the last high light of the tour - a photo stop at the old castle above the city.